This challenge will test your skills and imagination with this beautiful fabric embellishment. We would love to see what you can create with lace! 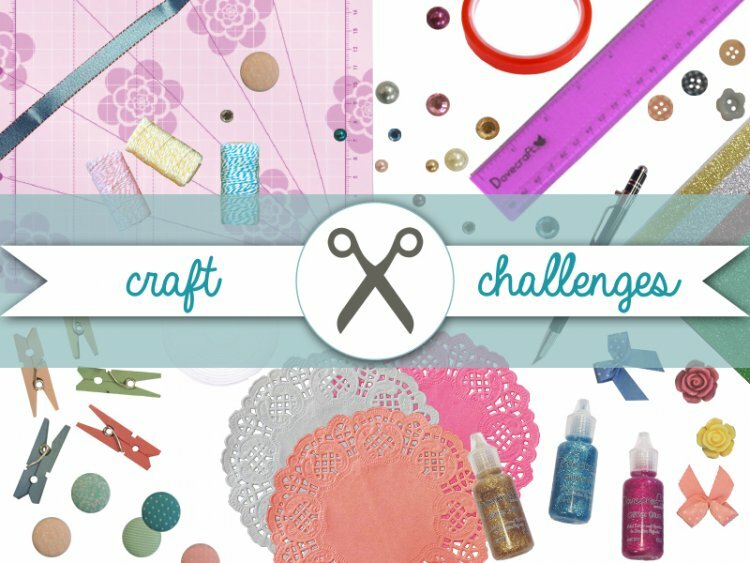 This is a freestyle challenge so you can really show off your unique craft designs. All you have to do is incorporate lace! This could be anything on a card, a part of an upcycled creation, scrapbook layout or gift wrap the ideas are endless! Tag your creations when you upload your project with tc-lace so we can see your wonderful designs. The closing date for this challenge is the 30th of October at 12pm; we look forward to seeing what you make. There will be a prize for the chosen winner so it is definitely worth taking part!